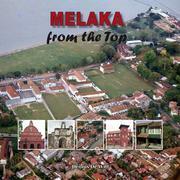 1 edition of Melaka from the Top found in the catalog. Are you sure you want to remove Melaka from the Top from your list? Published January 2010 by Nutmeg Publishing in Malaysia . This book attempts to trace back and compare the geological and demographical transformation and development of the town of Melaka and its surroundings over the centuries, with focus on its expansion particularly within the last 40 years. Historic Melaka has changed dramatically over the 600 years of its history. However, it was only with the reclamation of its coast and expansion of the town in the last few decades that has truly changed the town. From its once ‘sleepy hollow’ little backwater town, Melaka is now being transformed into a growing metropolis. 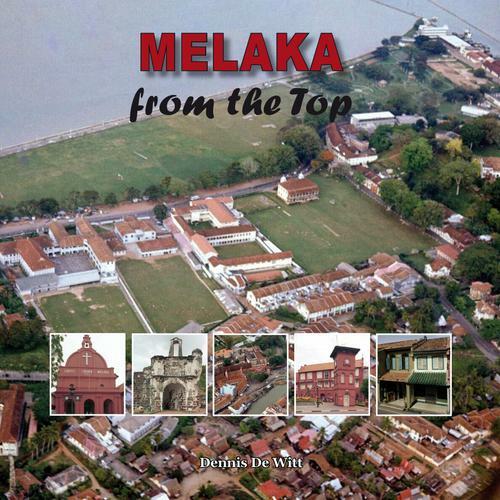 This book records those changes and captures the images of how Melaka was then and is now, from eye level and from the top, as it continues to develop and change. March 2, 2010 Edited by 110.159.110.82 Edited without comment. March 2, 2010 Edited by nutmegpub Edited without comment. March 2, 2010 Created by 115.132.248.101 Edited without comment.